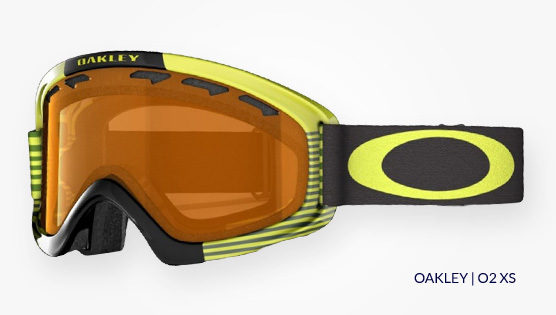 O2 XS is a youth-specific snow goggle with the perfect geometry for the smaller fit. 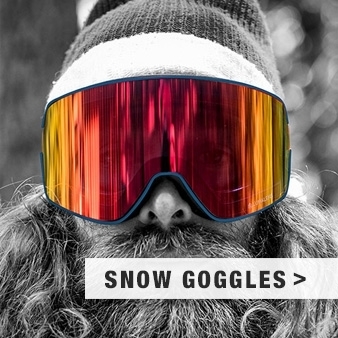 Like its bigger XL brother, it's a low profile goggle with streamlined frame geometry that expands peripheral view in every direction. 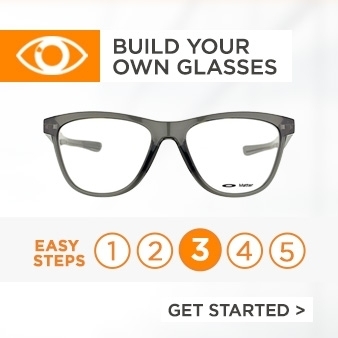 Matte Black with Persimmon Lens. Youth-specific geometry and a flexible but rugged O Matter™ chassis provides a comfortable and secure fit together with a wide field of vision. Triple layer face foam stops wet faces and keeps the pressure even across the face too. 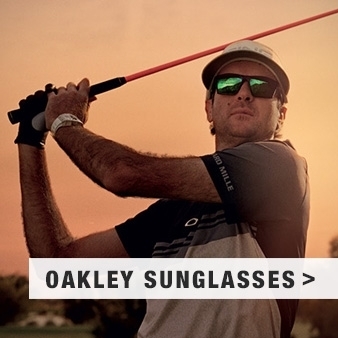 Small frame notches at temples provide compatibility with most prescription eyewear, without compromising fit, creating a useful aspect to this goggle.